"The Love and Laughter Wedding Officiant"
"Why go to Vegas and get married by some fake Elvis? 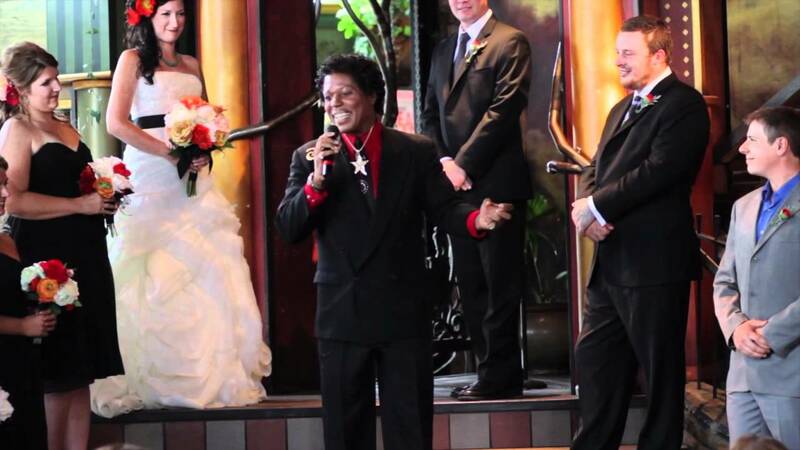 When you can come to Minneapolis and get married by the real Fancy Ray!!!" 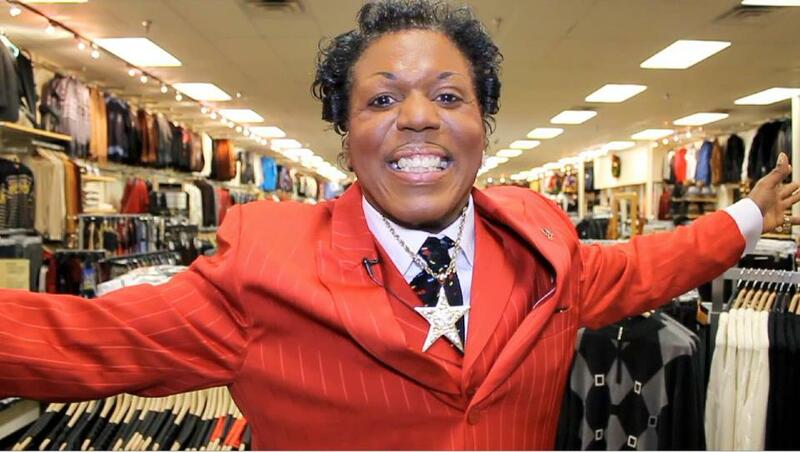 Fancy Ray was Ordained by The Universal Life Church in 2013. He is "The Love and Laughter Wedding Officiant". 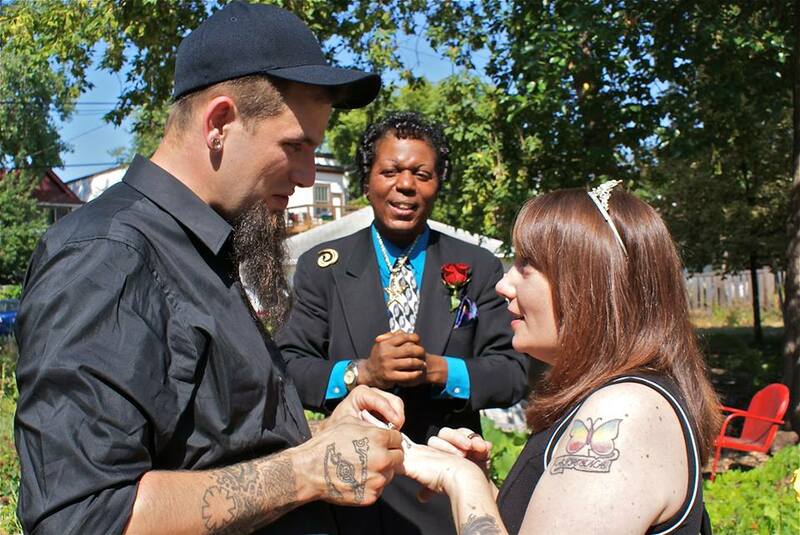 Fancy Ray Officiated dozens of Weddings, Life Celebration Ceremonies. 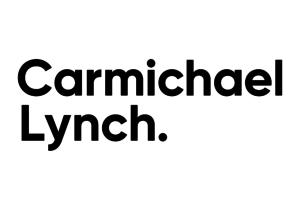 Fancy Ray McCloney is a comedian and television personality who has built a comedy and advertising career partly by becoming famous for being famous, especially in and near his hometown of Minneapolis, Minnesota, United States. Fancy Ray is the self-proclaimed "Best Looking Man in Comedy", known for his androgynous and heavily made-up style as well as a loud, sometimes bizarre, comic persona. His stage personality is made up of the sexual prowess of Prince, the funky style of James Brown, and the animation and expression of Little Richard. He is known to break into verse and recite poetry at his shows, in ode to himself, of course. 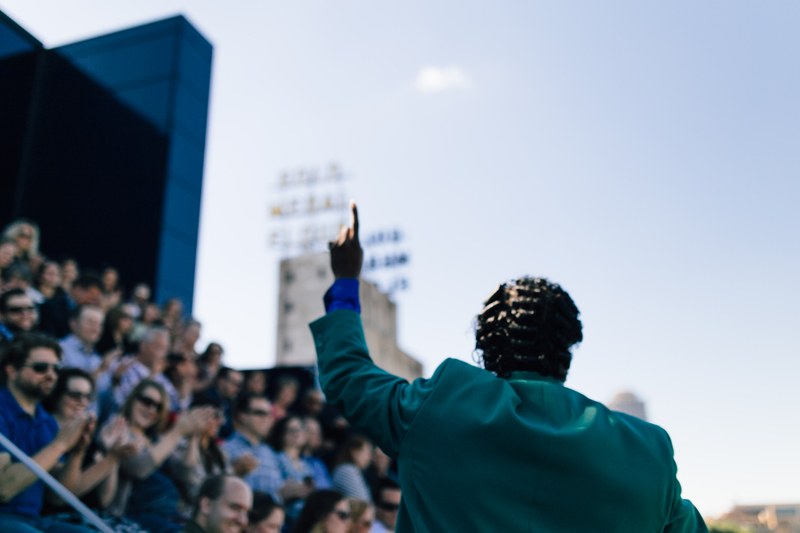 Fancy Ray is rated 'Top Ten Minnesota Celebrity' by Vita.MN/Star Tribune and City Pages. 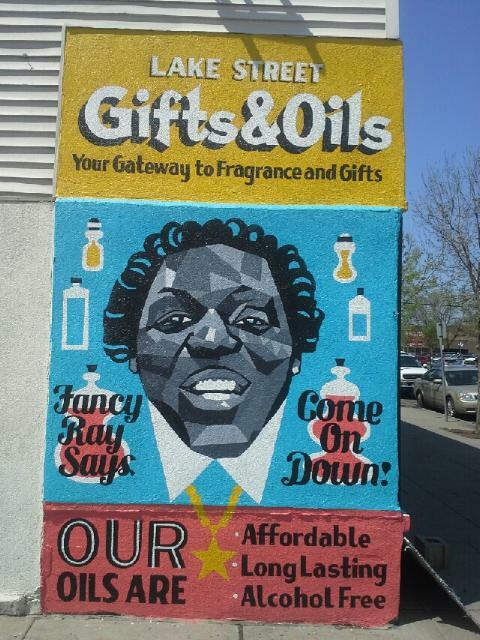 He's appeared in dozens of TV and Radio Commercials, Billboards and has Mural in Minneapolis. 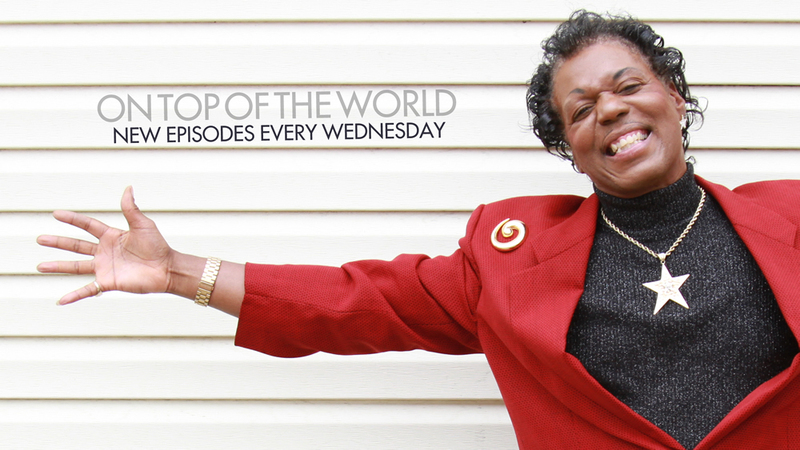 Fancy Ray has appeared on The Tonight Show, Last Comic Standing and America's Got Talent. He's worked in concert with Richard Pryor, Chris Rock and Little Richard. 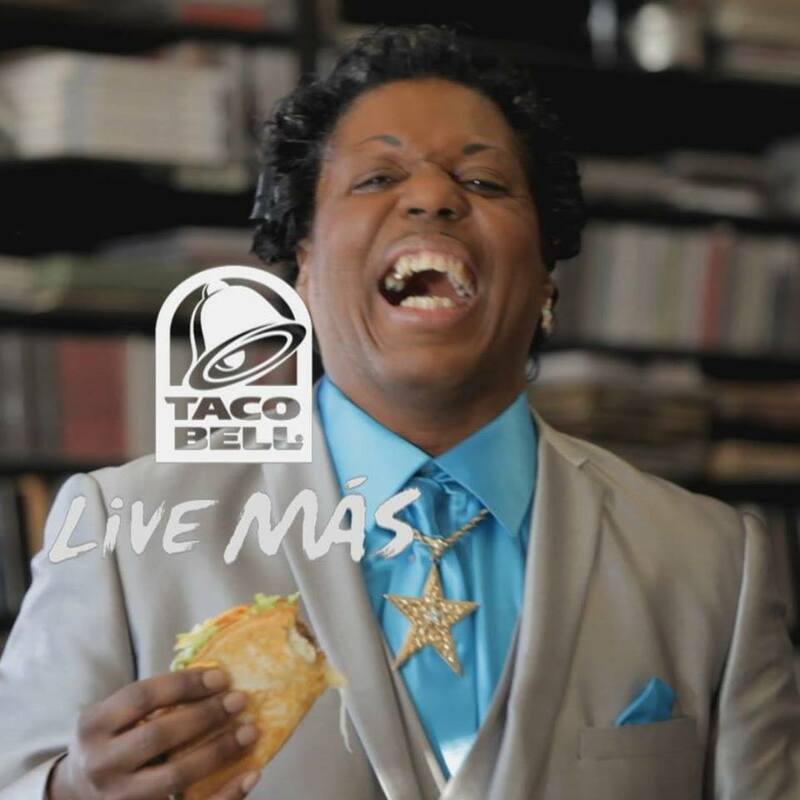 Fancy Ray is billed himself "The World's Greatest Television Pitchman" and starred in Super Bowl Commercial for Taco Bell. Plus dozens of TV Ads in Minneapolis, Phoenix, Memphis, St. Louis, Jacksonville, San Jose and other cities around the United States. In 1998 Fancy Ray was on the ballot for Minnesota Governor and lost to Jesse Ventura. Fancy Ray is also Ordained by the Universal Life Church. He is known as "The Love and Laughter Wedding Officiant" He Officiates Weddings, Life Celebration Ceremonies and Spiritual Services. 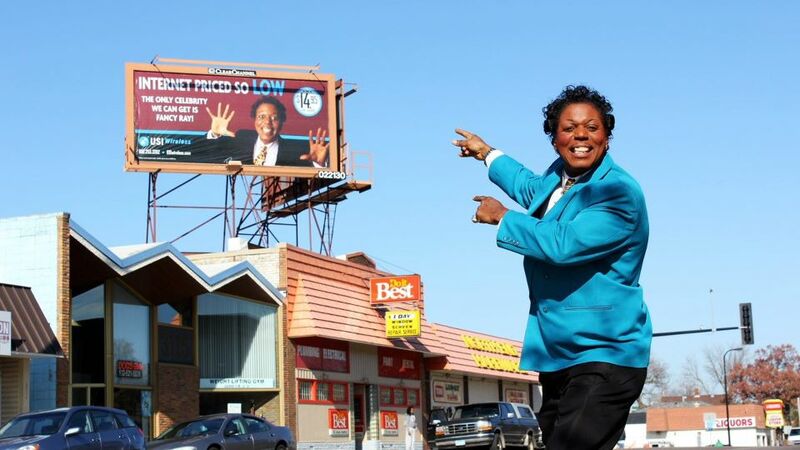 Fancy Ray is a Showman and fills all his performances with laughter, positiveness and joy!